The Cotswolds Conservation Board held its annual Cotswolds Farming Forum on Tuesday 6th March. 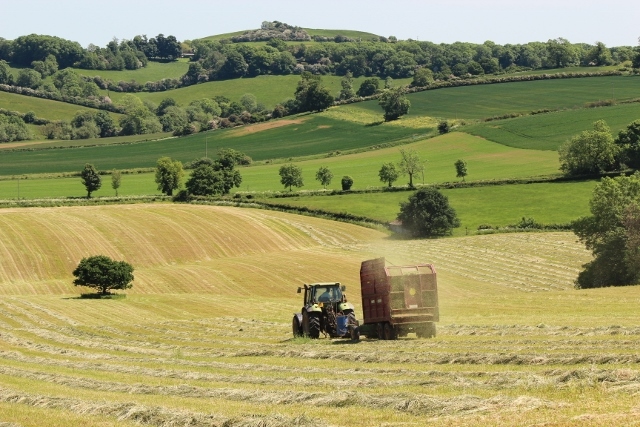 Chaired by James Cox, Deputy Chairman, Gloucestershire NFU, over 80 farmers, land managers and advisors from across the Cotswolds attended the event held at the Royal Agricultural University. Hot on the heels of the Government’s 25 year plan to improve the environment and the recently published consultation seeking comments on the future shape of the post-Brexit agricultural policy and environmental scheme, the Forum explored the goods and services Cotswold farmers could be selling to the public in place of the current Basic Payment Scheme and Environmental Stewardship Scheme as we move towards the post-Brexit era. Paul Silcock, Managing Director of Cumulus Consultants gave an overview of the goods and services Cotswold farms provide for private and public markets. Two services were then explored in more detail. Jo Old, Environment Agency Catchment Co-ordinator for the Evenlode and Ock and Vaughan Lewis, Windrush AEC Ltd spoke about flood management in the Evenlode and Sarah Olney, Thames Water Agricultural Catchment Adviser on whose soil is it anyway? The presentations, available below, were followed by a lively discussion.